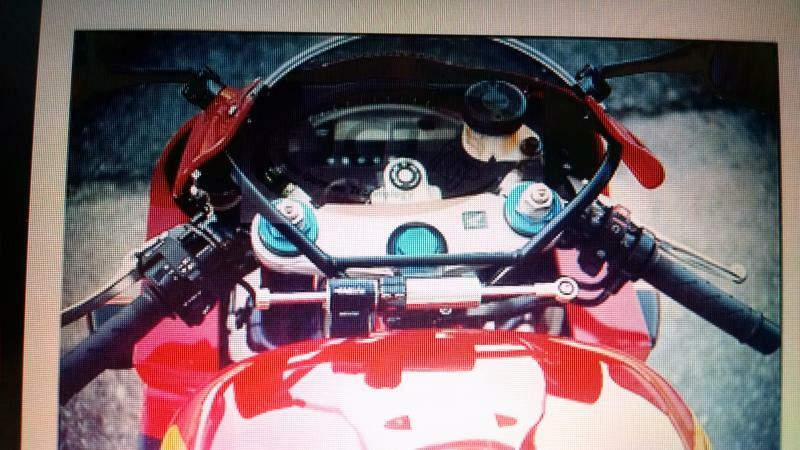 OK I was looking and seen some pics of these bars behind the windscreen. I'll show a couple pic. I was looking to get them I really like it and the way it works. 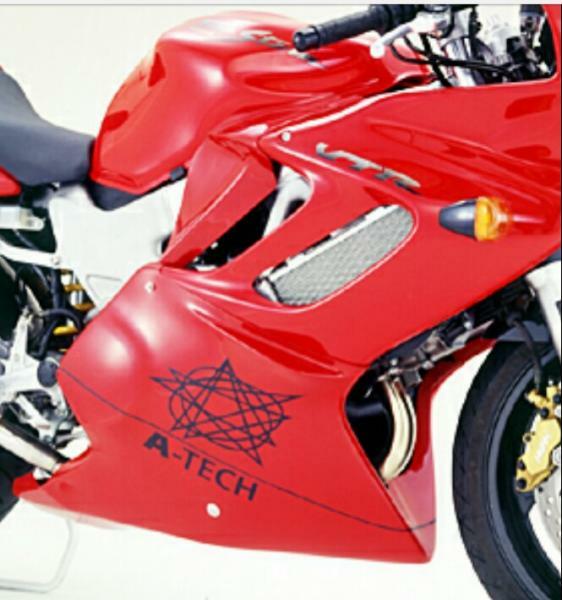 But I don't see how much good they are behind the screen to save the fairings. 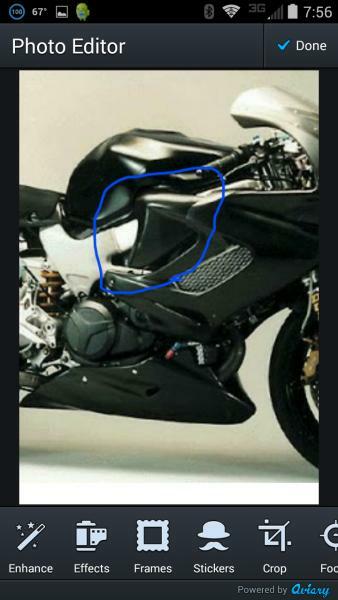 Maybe if you hit a deer its there so it doesn't just file the fairings over and break you neck. But anyways if anyone can point me in a direction and maybe what they call it. I tried searching a couple different things I would think they call it but I keep getting sent to body case bars or freestyle bars. That's not a "side board". That is actually part of a Ram Air setup. Or so it appears to be. Last edited by CruxGNZ; 05-15-2015 at 06:05 PM. That is the Moriwaki ram air. Unobtainium. Thanks... That makes more sense to me now! 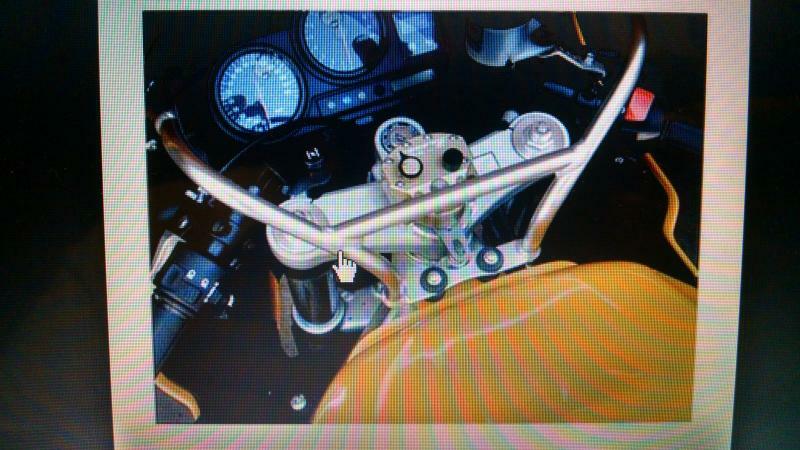 I have a moriwaki belly pan but I never seen the air ram. Quick Reply: I need some help trying to identify a part.